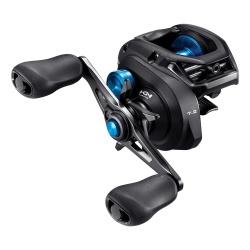 The latest baitcasting reel from Shimano - looking HOT in blue! 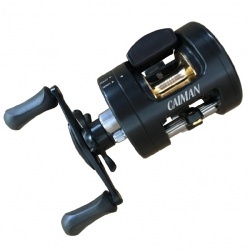 If you demand top quality gear, this is for you. 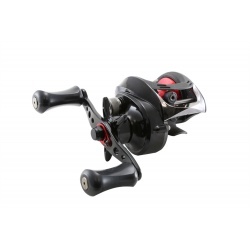 The TiCA Tactica GCD100D is a quality baitcasting reel with today's top features and a down-to-earth price. 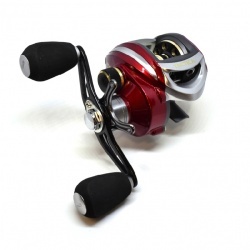 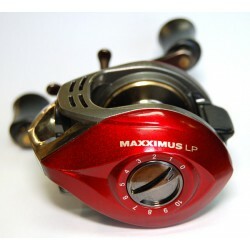 An entry level jigging reel that comes pre-spooled with braid, so you are ready to fish! 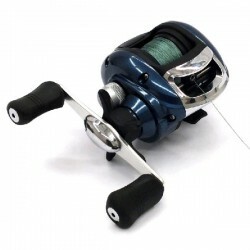 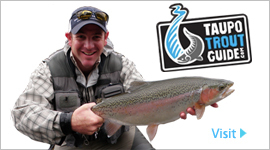 A left hand wind jigging reel perfect for trout.